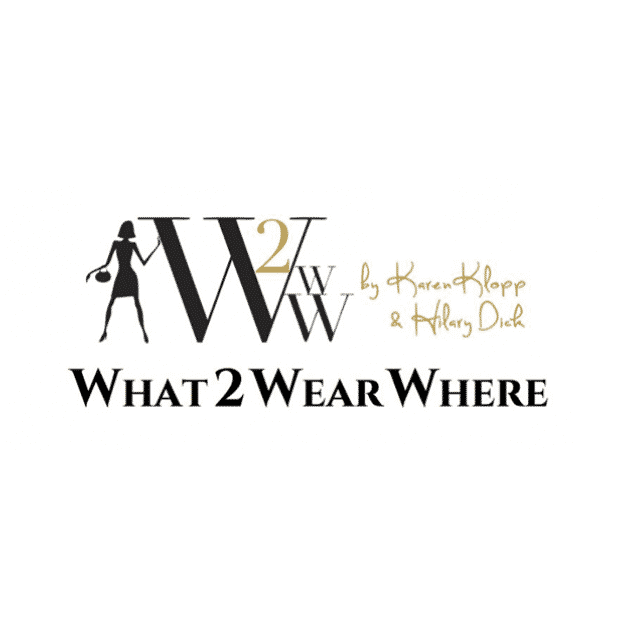 Happy Holidays from What2WearWhere! 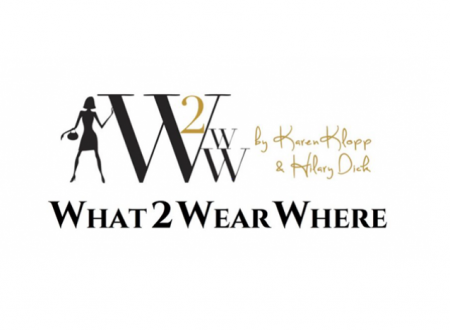 W2WW hit the streets of New York City from Madison Avenue to Rockefeller Center to check out what to wear this holiday season. 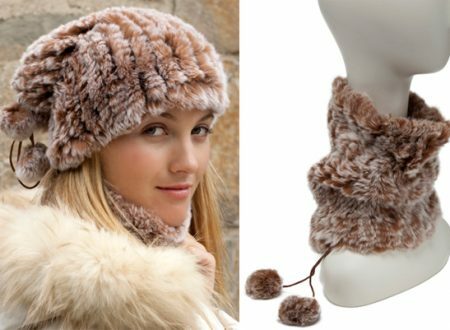 Whether you like to wear real or faux, fur is always in fashion in the cooler months. W2WW has hand-picked a collection of furs to keep you cozy and chic all winter long.